fitness motivation trainer/speaker, RYT YOGA Teacher, AALO fitness trainer, wellness WRITER & EDITOR. 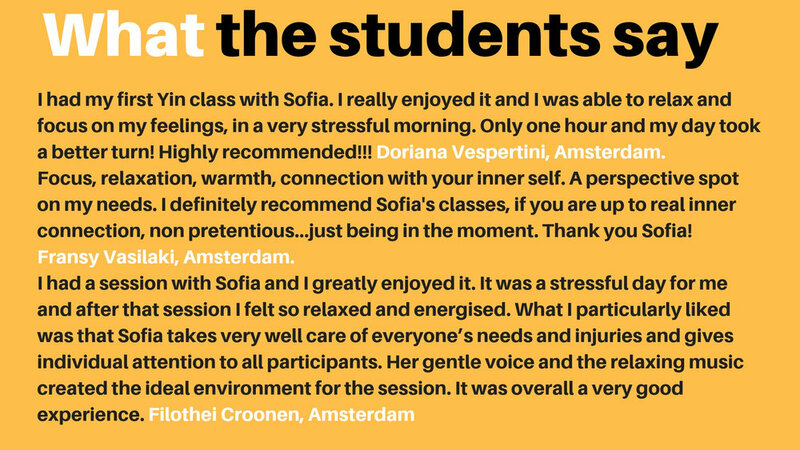 offering exclusive yoga classes & fitness workshops/presentations in amsterdam and around the world. FITNESS MEANS DIFFERENT THINGS TO DIFFERENT PEOPLE. DO WHAT GIVES YOU JOY BUT DO MOVE YOUR BODY. We collect your EMAIL information when you register for this Newsletter.